The Reptile Guy | Vancouver – Surrey – Langley – Abbotsford – Chilliwack and all of British Columbia! Vancouver – Surrey – Langley – Abbotsford – Chilliwack and all of British Columbia! The most hands-on and educational experience in Western Canada! 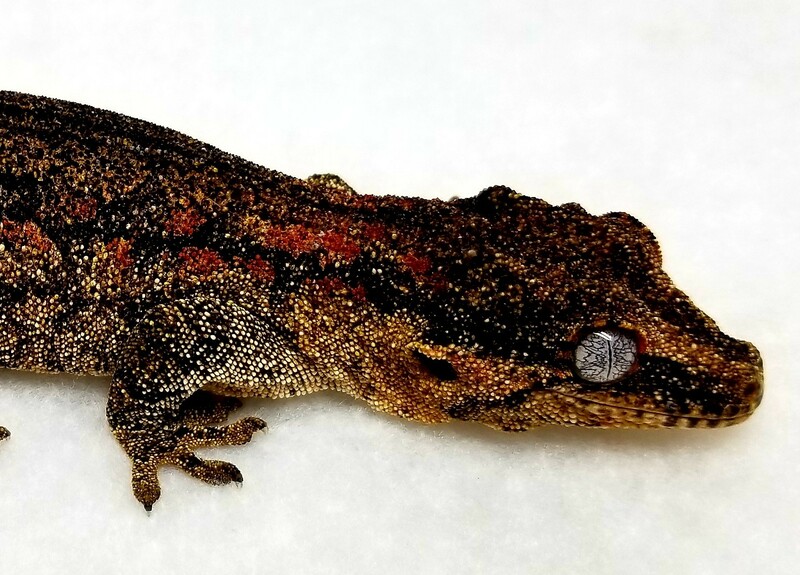 With the most unique and rare reptiles available! Make a donation to help us continue educating! Unique Birthdays, School Presentations, Daycares, Expos and Fairs, and Corporate Events or Meetings! Looking for a new life time companion? How about a Reptile? We may have a match for you! Call 778-808-7277 or Email us at info@wildeducation.ca. You can also visit us on Facebook. The most HANDS-ON, EDUCATIONAL AND FUN presentations on the West Coast with the most UNIQUE REPTILES around! Birthday parties, School presentations, Cubs, Scouts, Preschools, Day cares, Senior homes, Christmas parties and any other gathering you can think of! Introducing our brand new Animal sponsorship Program! Click here for more information on how you can help us continue t- educate and rescue! 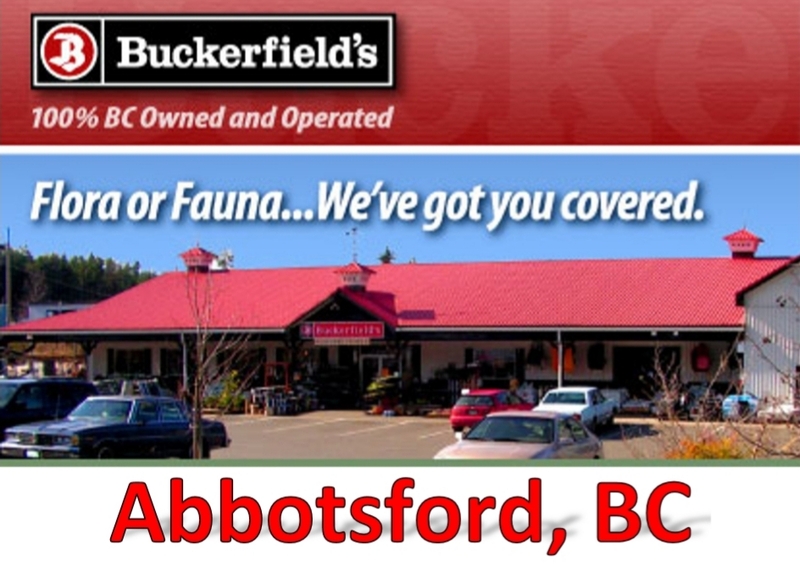 Thank you to Buckerfields in Abbotsoford for sponsoring our Gargoyle Geckos! 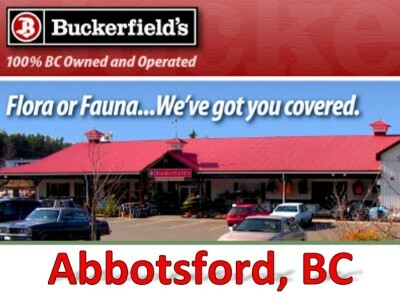 Thank you Buckerfields for sponsoring out Gargoyle Geckos!